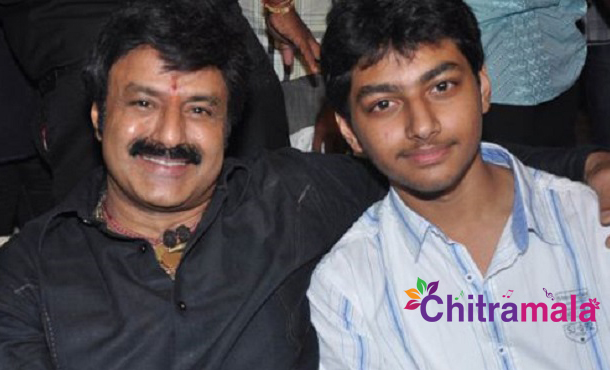 Here is the latest information about Nandamuri Balakrishna’s son, Mokshagna’s Tollywood debut. Veteran director Singeetham Sreenivasa Rao, who is set to direct the sequel of ‘Aditya 369’ starring Balakrishna, reiterated that he had finished the script, and whenever it happens, it will happen with Balayya only. He added that he had prepared the subject keeping Mokshagna in mind. He confirmed that Mokshagna’s debut would happen with this project only. Balakrishna is currently busy shooting for war sequences for his much awaited 100th film titled ‘Gouthamiputhri Sathakarni’. Shriya Saran is playing the leading lady in this Krish directorial.